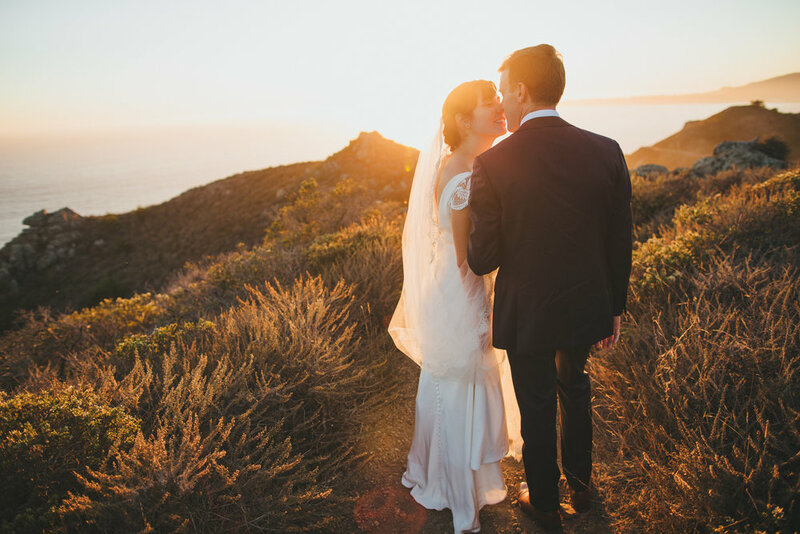 Stinson Beach holds a very special place for today's couple, which made it the perfect setting for their nuptials. 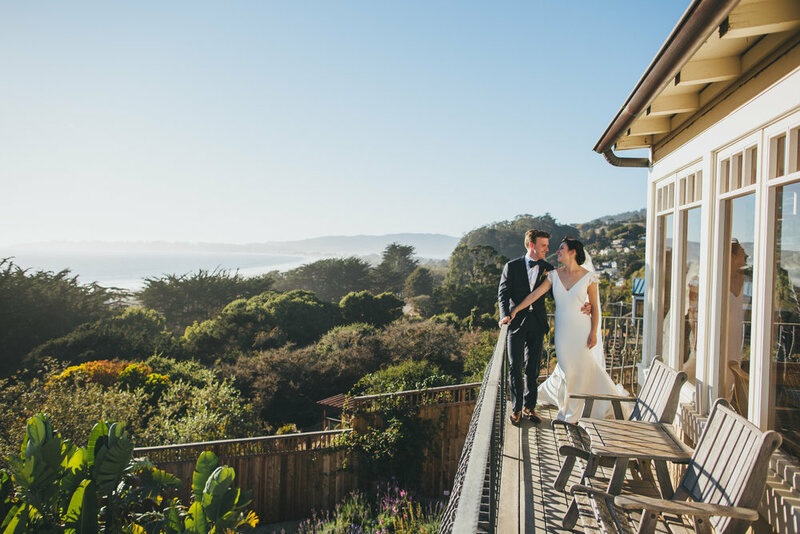 Anna has been going to Stinson Beach since she was a little girl at her family's beach house. 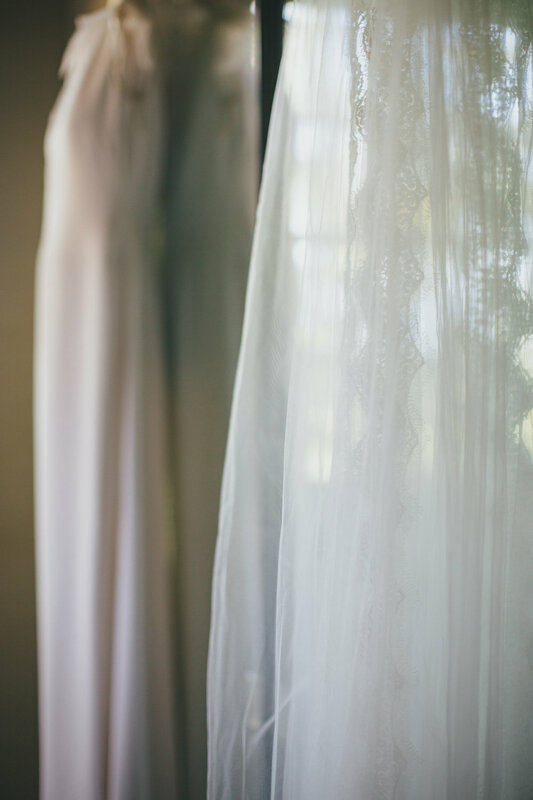 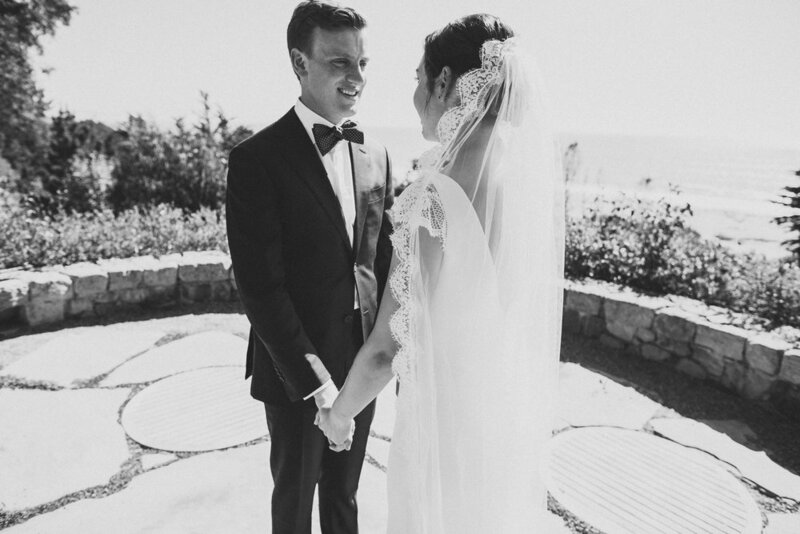 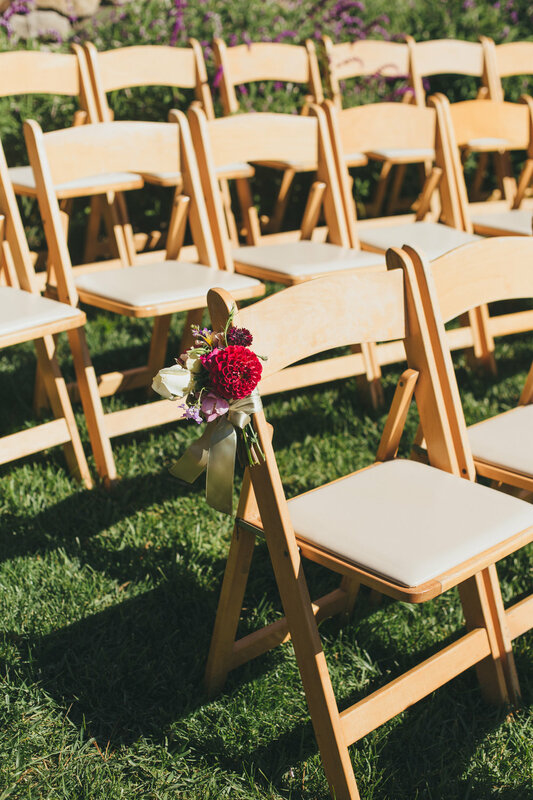 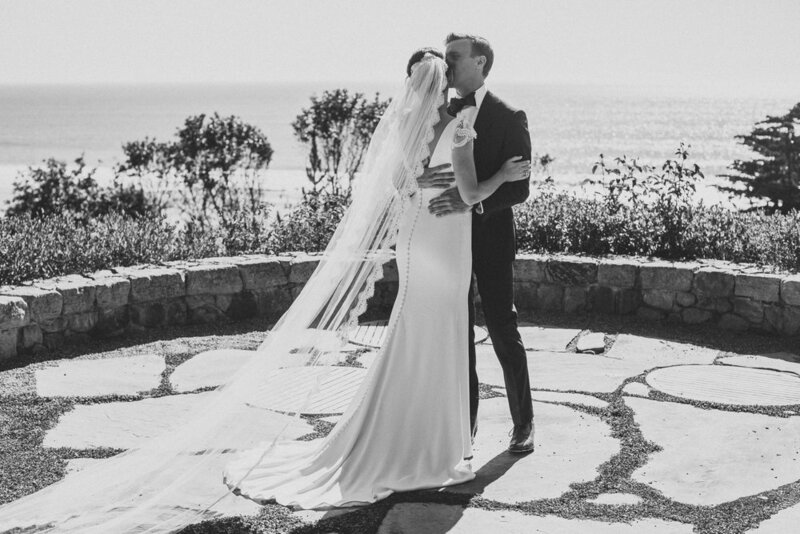 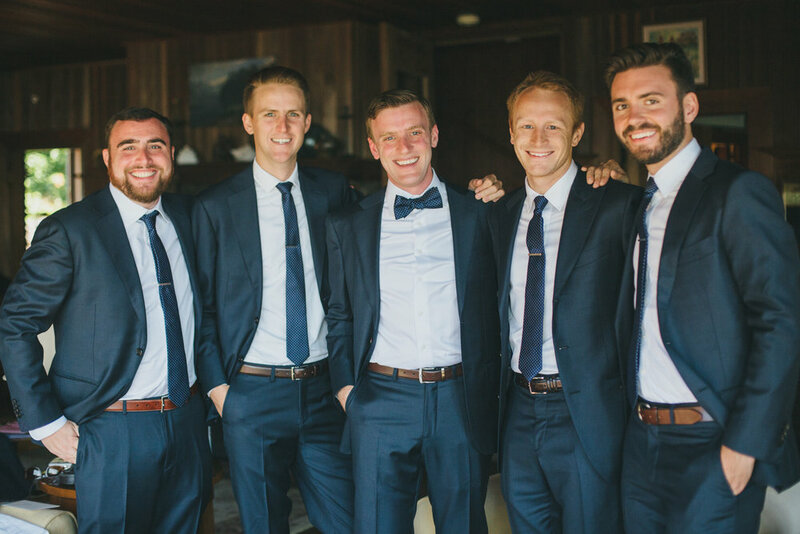 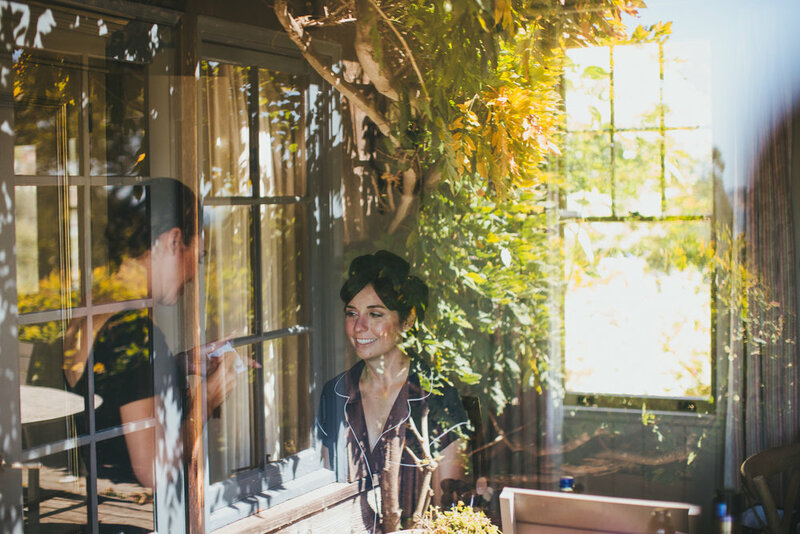 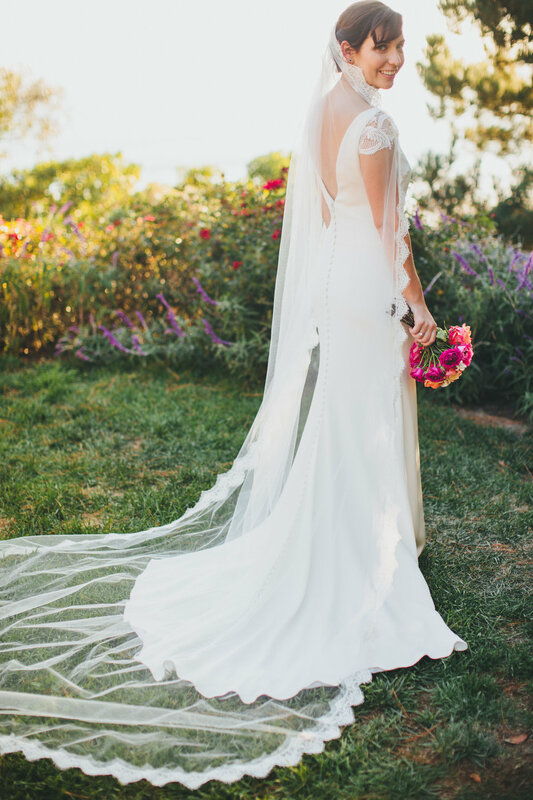 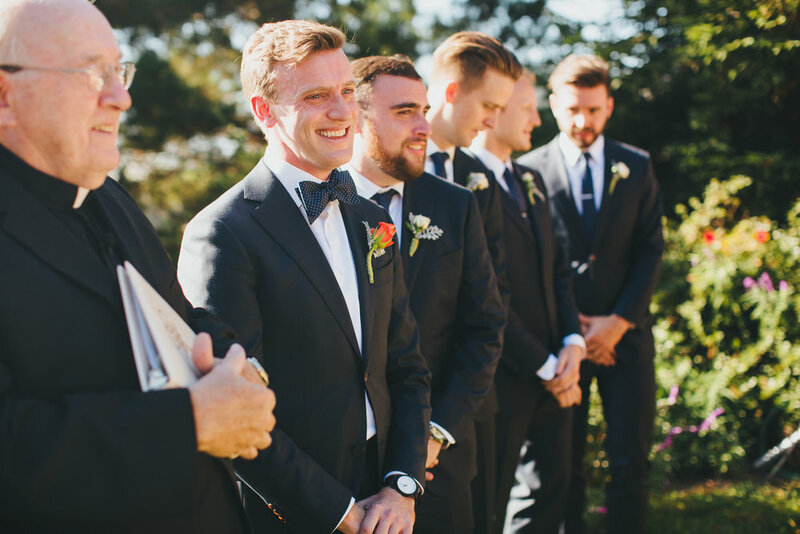 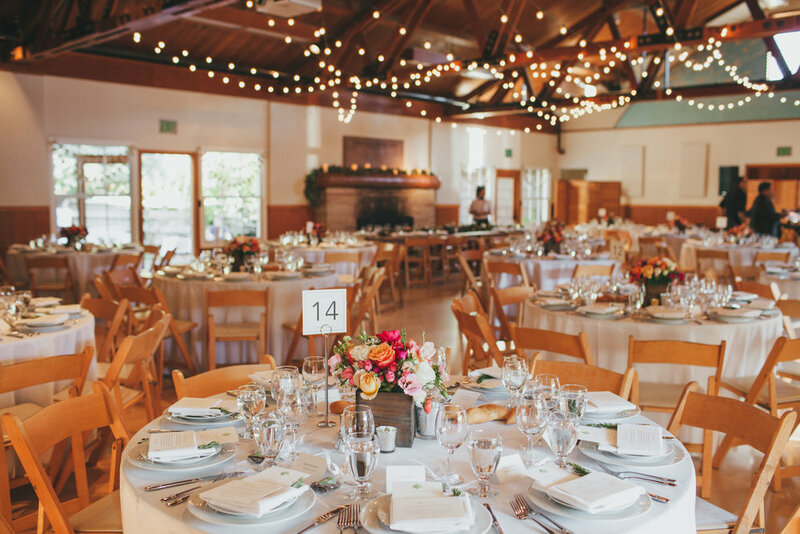 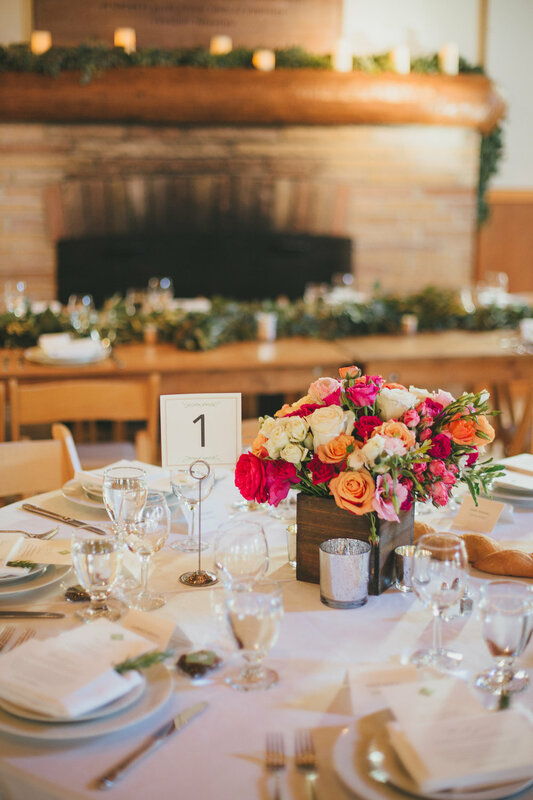 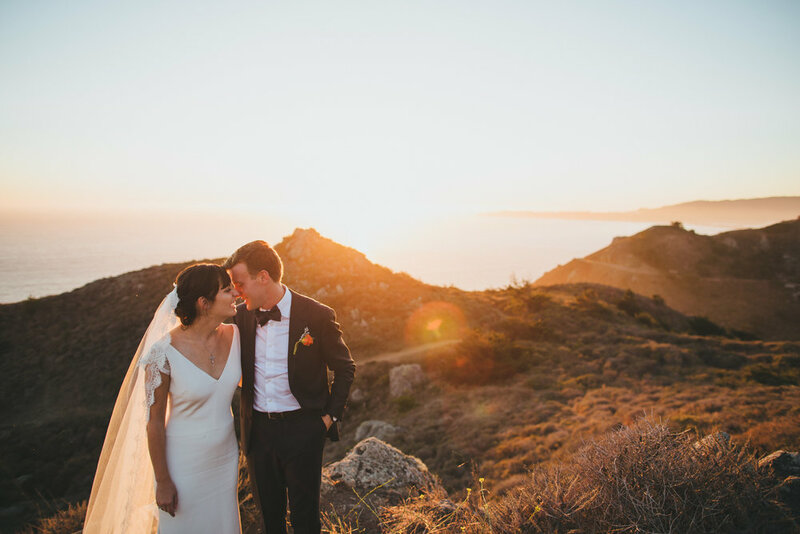 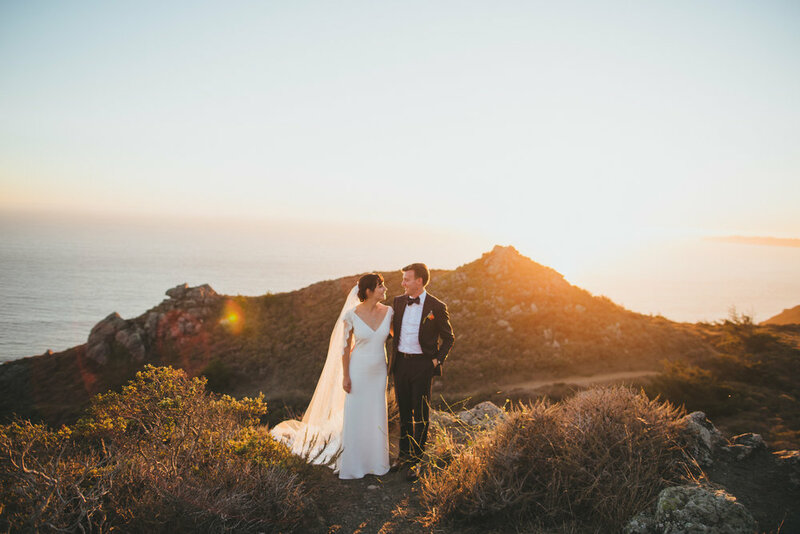 Once she and Brian started dating, heading to Stinson Beach for weekends became a ritual, so it was the obvious place to begin their wedding venue search! 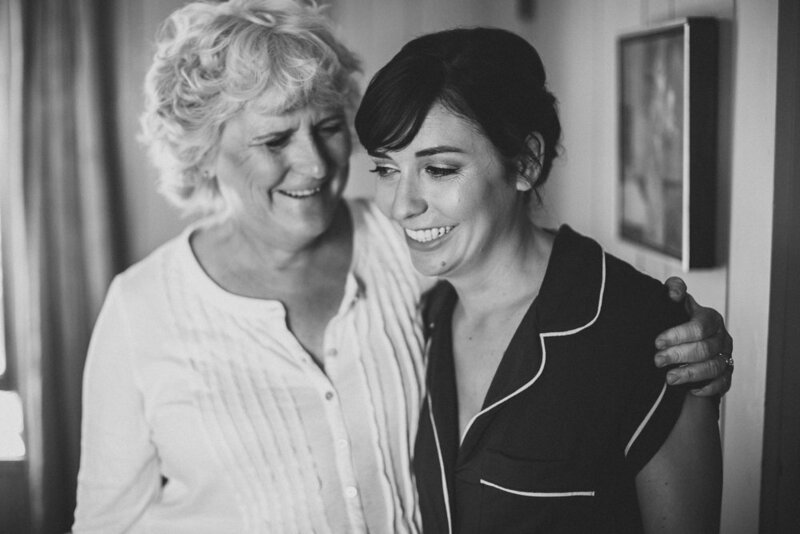 Anna's mom has done florals for weddings before, and took the reigns for Anna and Brian's wedding. 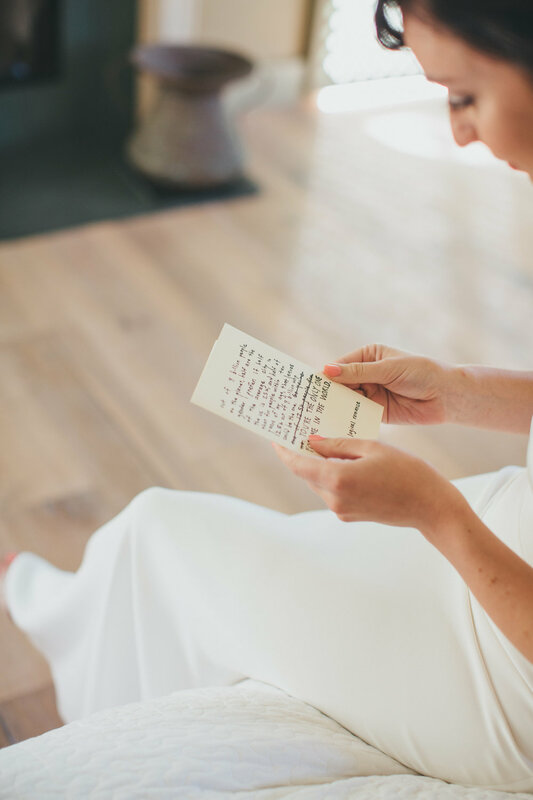 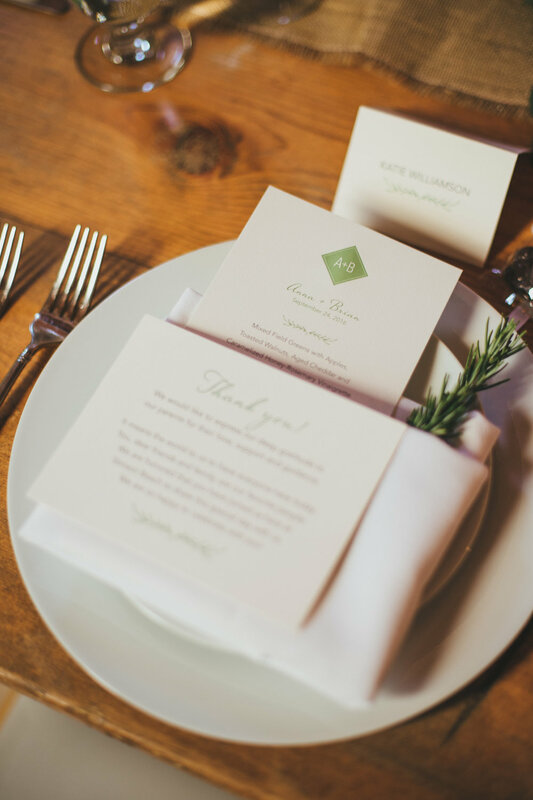 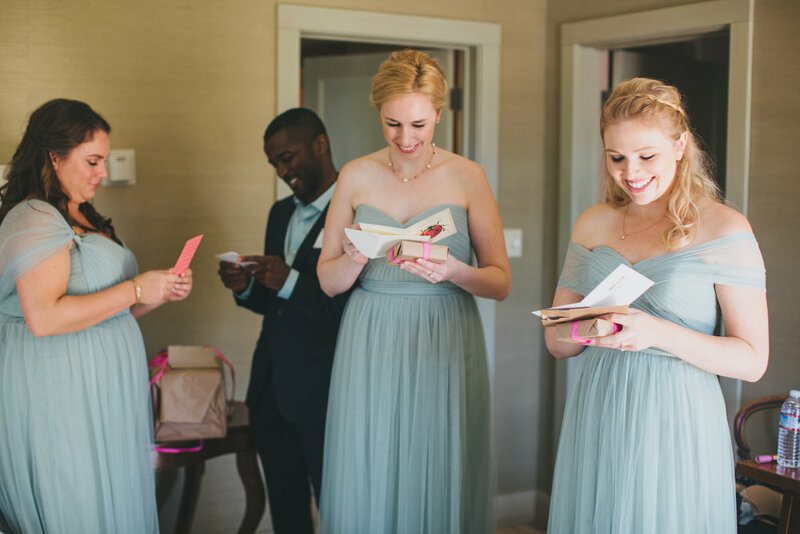 Aside from Anna's mom creating all the florals for the day (with a great team of helpers), they filled their day with other personalized details which made it all the more special. 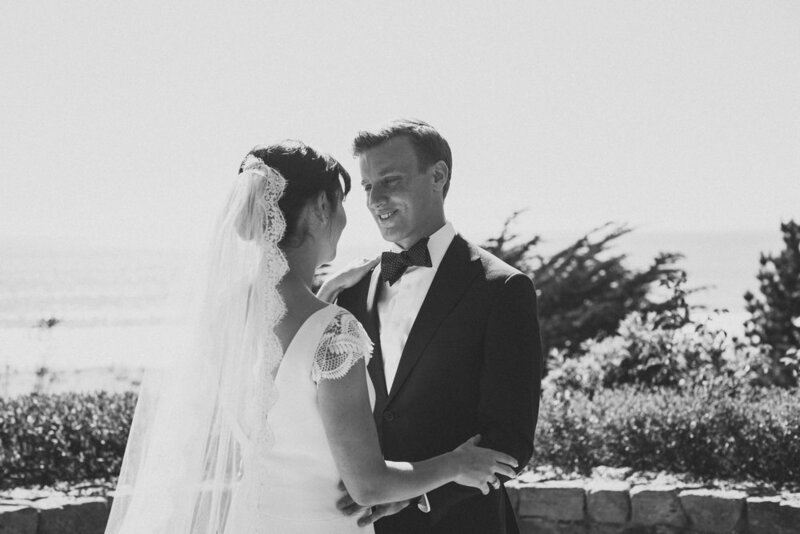 Anna and Brian met in the Bay Area at an Alumni chapter for their college. 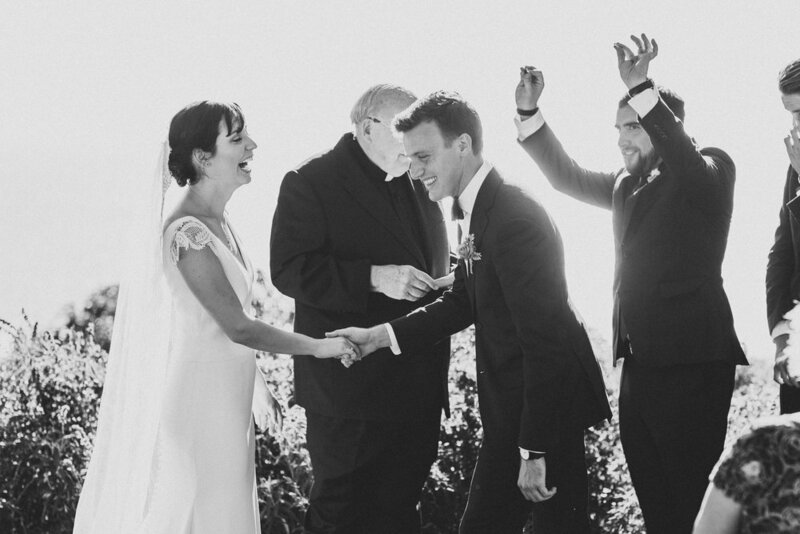 Funny enough, they never crossed paths at their small college in rural Pennsylvania. 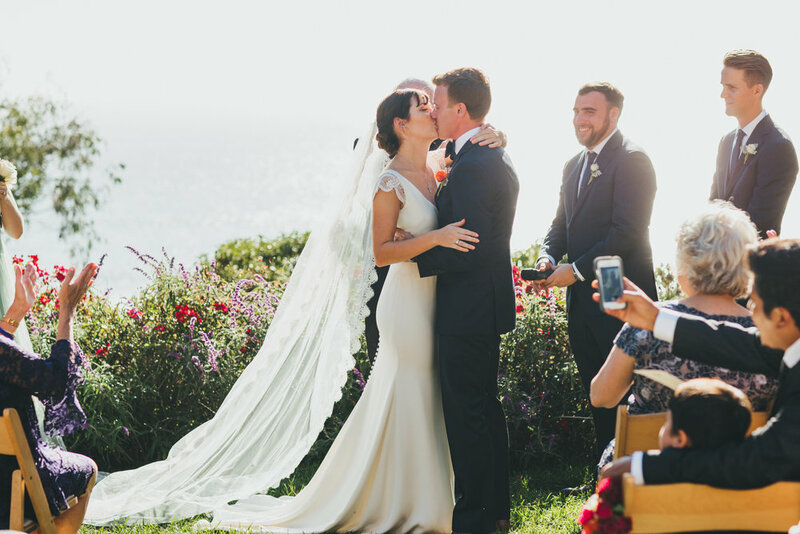 Their day was also filled with so many surprises! 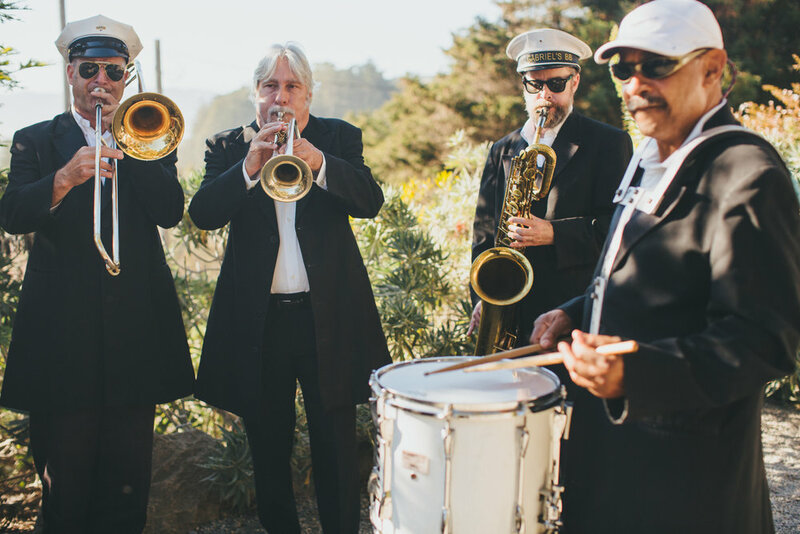 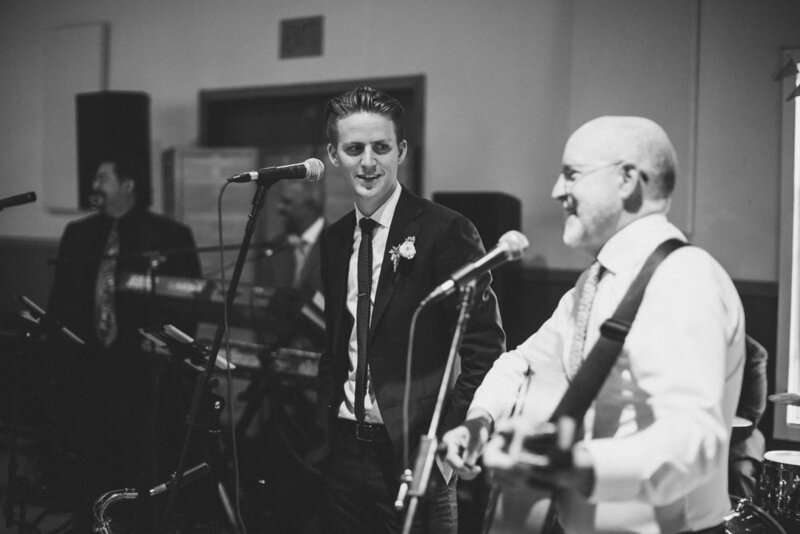 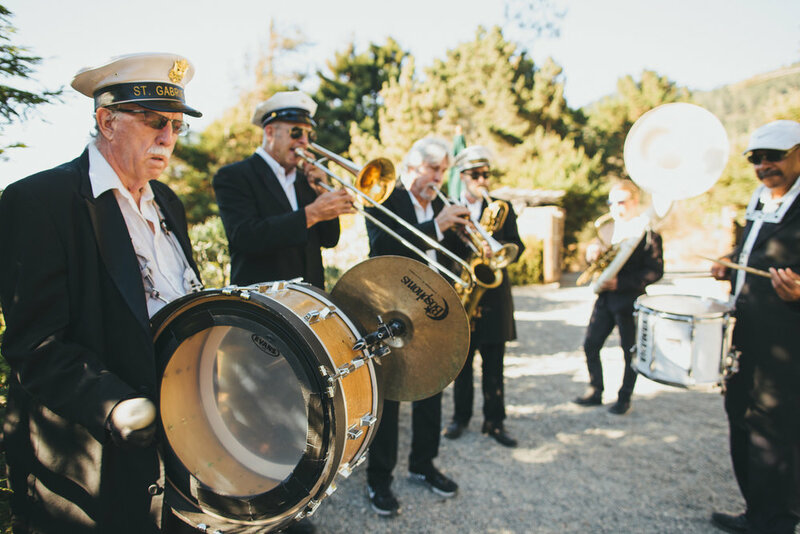 The New Orleans brass band was a surprise for the groom, the heartfelt song written and performed by Anna's father and brother to the chocolates at each place setting from their rural Pennsylvania's college town.